National Service Personnel have threatened to hit the streets to demand the payment of their revised allowances as announced by the outgone NDC government last year. At the latter part of last year, an amount of GH¢559.04 was approved by the then outgoing Mahama-led government and was to be paid to National Service Personnel as monthly allowance starting January 1, this year. But Service Personnel who trooped the banks for their January allowance were left disappointed as there was no increment as announced. 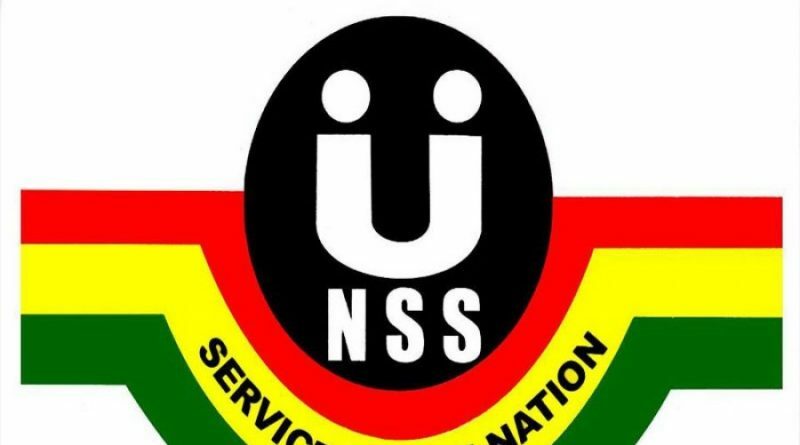 President of the National Service Personnel Association in the Greater Accra region, Kojo Danquah said the personnel will hit the streets if talks with government fail. “The allowance was supposed to have taken effect January 1, 2017, we waited patiently and we went to the bank at the end of the month, to our surprise we were paid the initial amount of ghc350.00 which were paid to us over the years. “For the past three to four years now there hasn’t been any increment in the allowances of National service personnel notwithstanding, high utility bills, inflation, high cost of living, if there has been an approval of increment then that increment must be given to us …we are planning to meet all necessary stakeholders involved and if it includes hitting the street, we will,” he narrated. ← Students of K’dua Technical University To Hassle For Hostel Accommodation As GTA Shuts Down 15 Hostels.